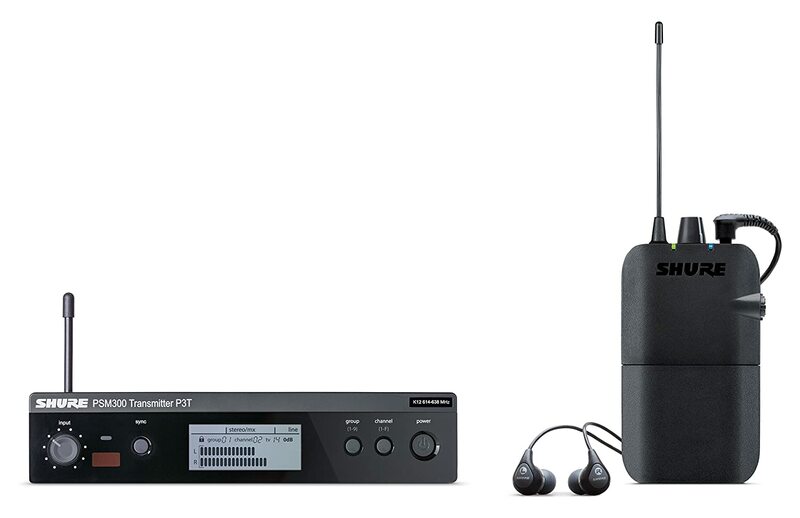 The Shure PSM 300 is stereo. I recommend (and have done in the past) that you go purchase a small 2 to 4 channel. mixer. A good example would be an Alesis Multi Mix 8, I use one now. Now take your monitor send from the board and run that into channel one of the mixer and pan it to the right to say 1:00. Next run the left and right out of the mixer into your Shure making certain tht the mixer is set to stereo and not mono. This will give you a stereo field a mix and the panning will solve a lot of issues. Each channel now has its own tone control and a nice mike preamp to help enhance the sound. If the 215 buds are sealing well enough you should at least have a better sound overall. Last of all apply some big hall reverb sparingly to the over all mix.